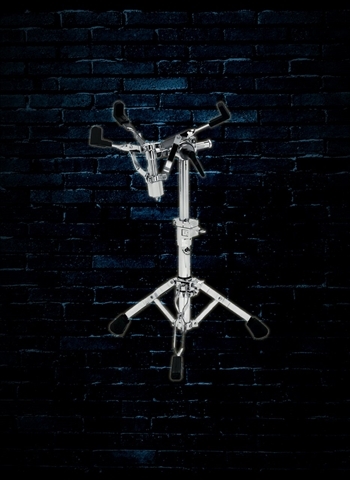 It is important to never underestimate how important hardware for drums and cymbals is. 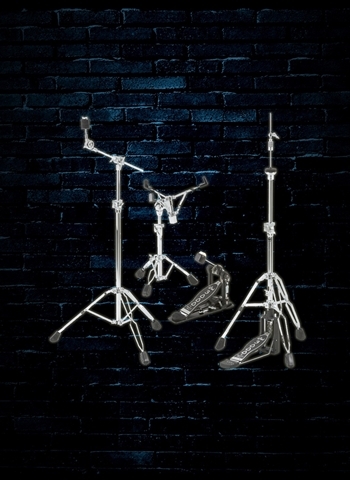 Your hardware is a huge part of the longevity and stability of a drum set. 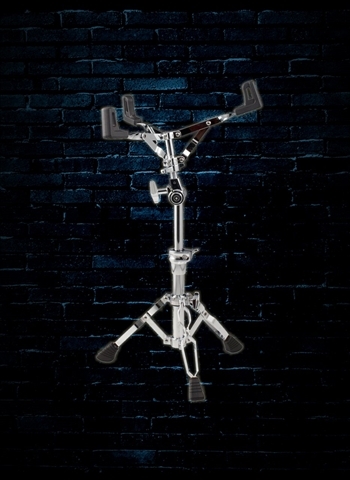 Good hardware allows you to perform your drums without needing to worry about their stability on stage. 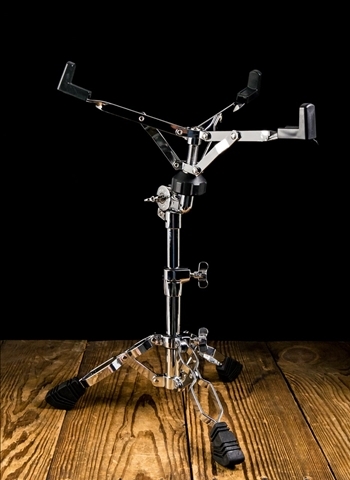 In accordance with the wide range of snare drum styles and models that are available we have a variety of snare drum stands available so that you can be sure to find one that fits your snare drum perfectly. 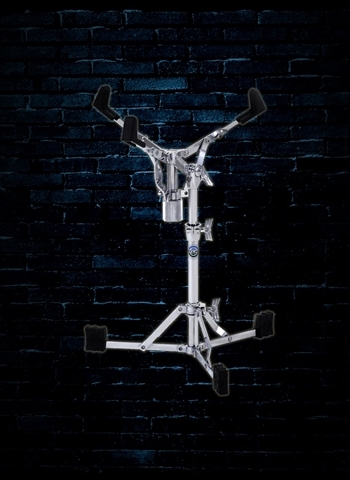 As an essential part of the drum set you want to be sure you have a high quality snare drum stand for your snare to ensure it can play to the fullest of its potential. Check out our wide selection and variety of different brands and you will surely find something that is suitable for what you need. We carry brands such as Drum Workshop, Ludwig, Mapex, PDP, Pearl, Tama, Percussion Plus, and others. 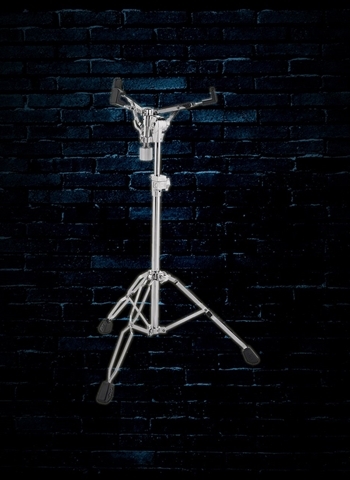 If you are a beginner or have a child who is a beginning drummer you can find affordable stands available that will be a great option to fit your budget as well as your drum kit. 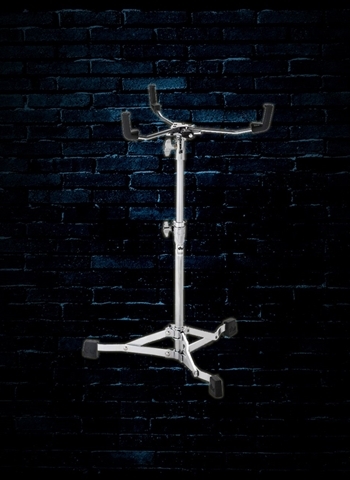 Percussion Plus has snare drum stands available for very reasonable prices but are still made with quality and playability in mind. 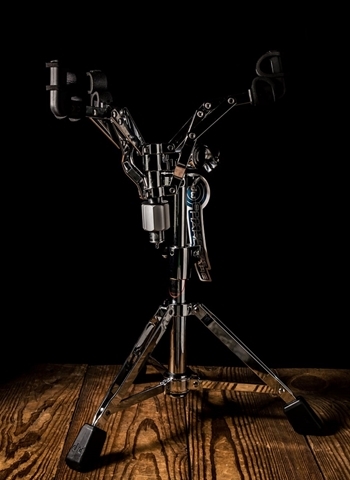 Pearl's S930 snare stands are a great option for the skilled player who wants an affordable option for a snare drum stand. Like all Pearl products these are made with attention to detail and quality construction at the heart. 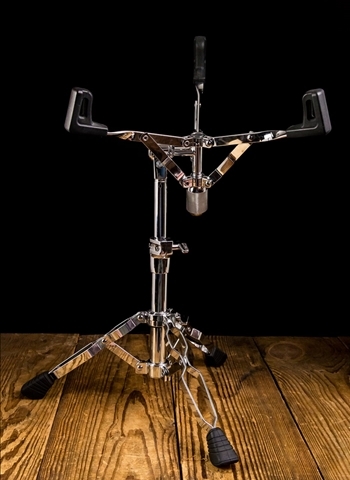 If you are looking for a high quality set of stands for elite snare drums you can find a variety of top notch snare stands from DW and Tama that will provide the optimum security for your snare drum. Are you looking for a great selection for all of your drum and cymbal needs? Its hard to beat N Stuff Music if you're someone who values both inventory selection and customer service. 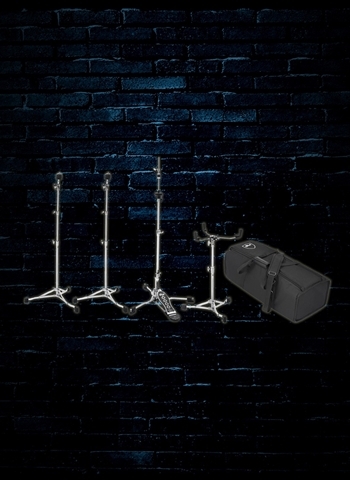 Our selection of cymbal stands has every variety and style you could need as well as variance in brand and price so that we can always have something that fits within your budget. 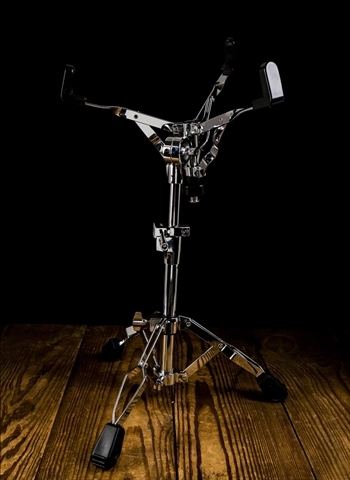 Don't underestimate how important it is to have quality stands for your cymbals. 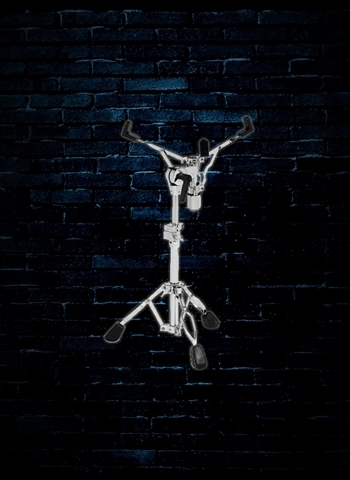 A good stand will ensure the safety and longevity of performing with your cymbals.